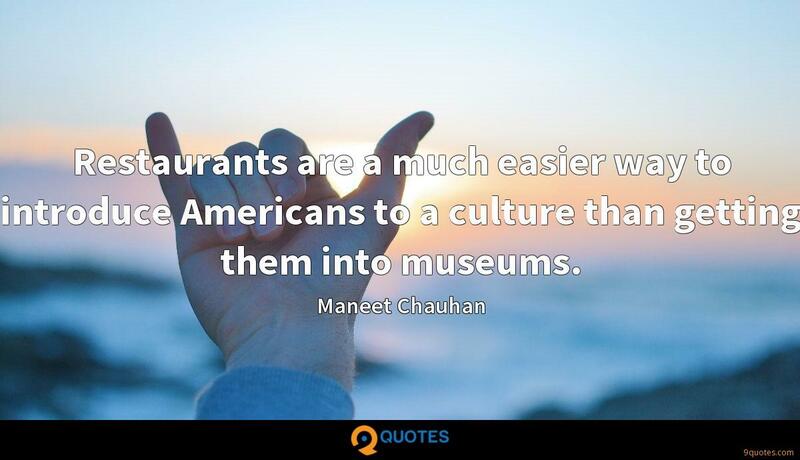 Restaurants are a much easier way to introduce Americans to a culture than getting them into museums. Maneet Chauhan Quotes. 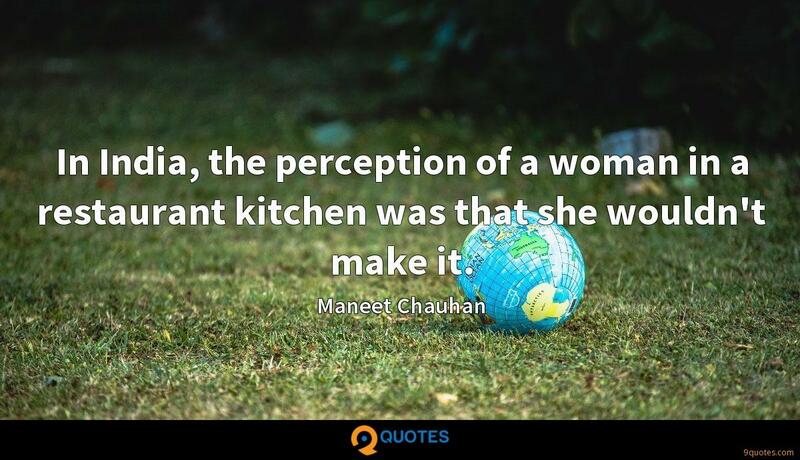 9quotes.com, 2018. http://www.9quotes.com/quote/maneet-chauhan-647504, accessed 24 April, 2019. 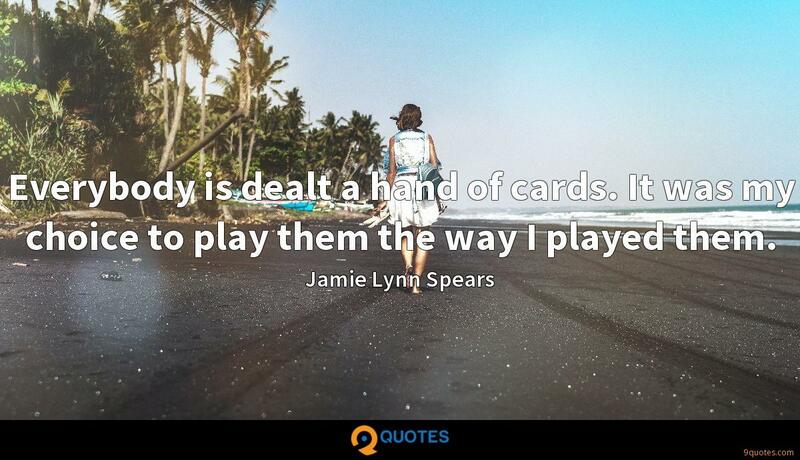 Everybody is dealt a hand of cards. It was my choice to play them the way I played them. 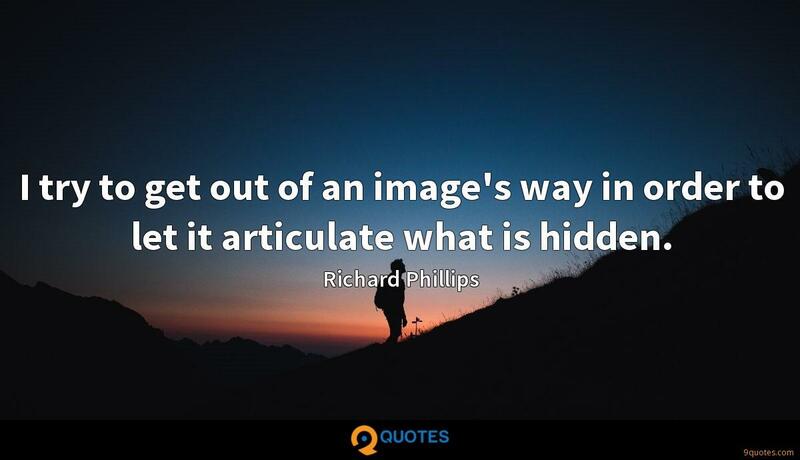 I try to get out of an image's way in order to let it articulate what is hidden. 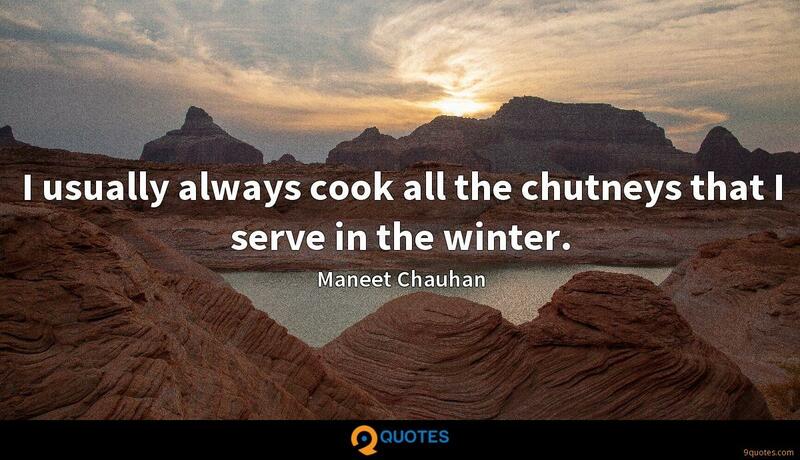 I usually always cook all the chutneys that I serve in the winter. Jaipur is the capital of Rajasthan and, in my opinion, the best place to visit. 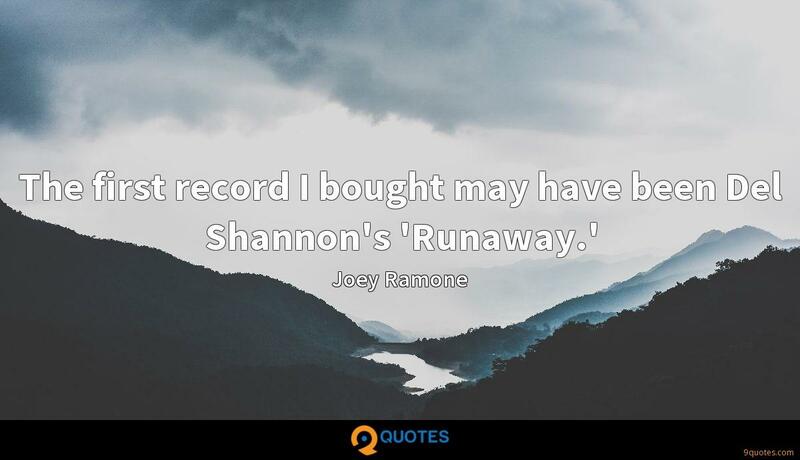 It is an amazing hub of history. It's called the Pink City because all the architecture has a hint of pink in the stones used. It's an amazing stop for all kinds of food but also for history and shopping. It has a little bit of everything.